We Weave and Protect the World! “My name is Brad Sternberg, owner and CEO of Kreativa Unlimited. 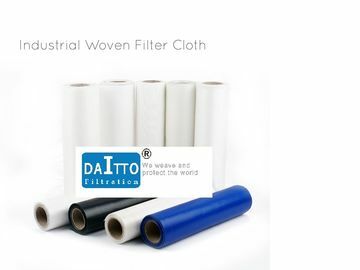 I have had the honor to work with Daitto Filtration on several projects. Good team ! 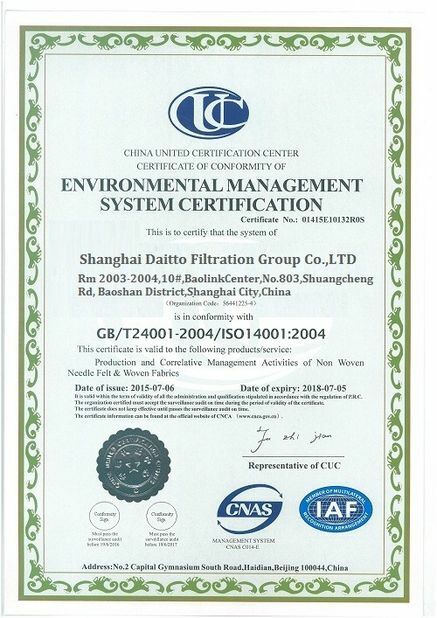 I highly recommend Daitto Filtration Group Company as a very trusted company to cooperate ! 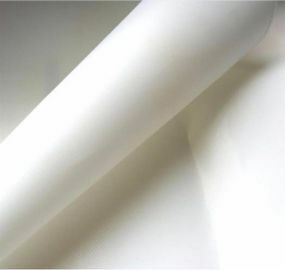 Daitto Filtration Group Company is our ATP Spa's deep partner in Filtration products business , good Quality ,good delivery and good service ! 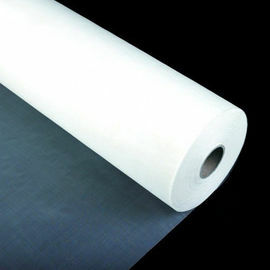 Daitto Filtration Group Company have rich experience in the field of Water, Desalination, Municipal, Industrial Waste Water & Water Treatment. great ! 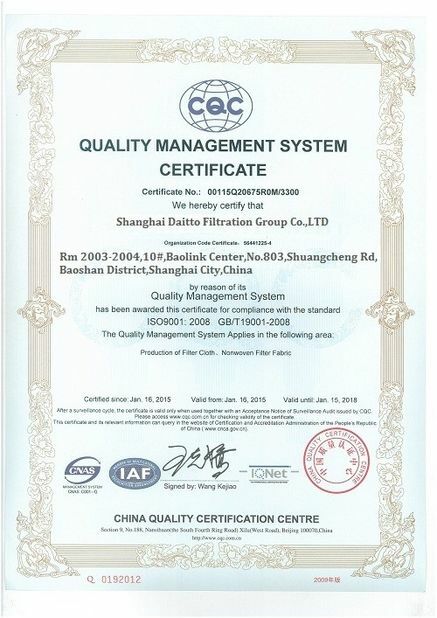 Cooperated with Daitto Filtration Group Companyfor 10 years , good service all the time! 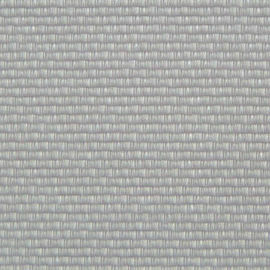 China Good Quality Industrial Filter Cloth Supplier. Copyright © 2018 - 2019 industrial-filtercloth.com. All Rights Reserved.